I recommend semiannual veterinary checkups on most pets and especially recommend veterinarians who are open-minded and progressive when it comes to conventional and holistic veterinary medicine. Veterinarians trained in both models are more likely to be more updated on modern vaccination protocols, especially given the concern about overvaccination and the role it may play in escalating chronic diseases in our pets. When possible, ask for measurement of vaccination antibody titers, instead of automatically vaccinating pets annually for core viruses such as canine parvovirus, canine distemper, and feline panleukopeia. For middle aged and older pets, it is important to have annual to semiannual blood work to monitor blood counts, organ functions, and early detection for diseases. If available in your area, consider choosing an AAHA-accredited veterinary hospital, which often has state of the art equipment and veterinary care. Need help finding a veterinarian in your area? Use our free Vet Locator. Holistic veterinarians are more likely to be knowledgeable about healthier diets to recommend. For my clients I prefer natural diets made with whole meats or named meat meals, and preserved naturally with no artificial ingredients. 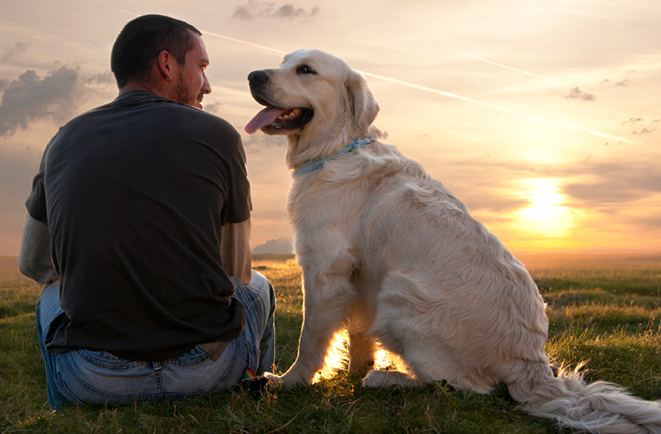 Some of my long-term favorite pet food companies include Halo and Pet Guard. Consider feeding a proper homemade diet as described in the book Dr. Pitcairn’s Guide to Natural Health for Dogs and Cats, by Richard Pitcairn, D.V.M., Ph.D., or The Natural Cat, by Anitra Frazier. I also recommend that pet owners supplement their pet’s diet with multivitamins, digestive enzymes, and Omega 3 fatty acids to help round out the diet. 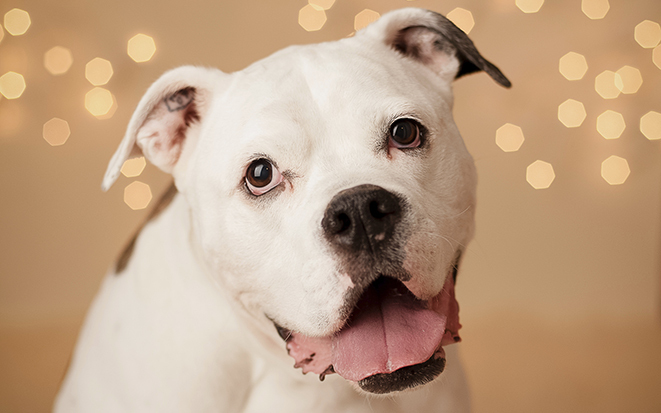 The New Year is a great opportunity to start your pet on a dental program. Seventy-five percent of pets over the age of three have some degree of periodontal disease, which may be linked to oral discomfort, tooth loss, and other systemic diseases of the heart, liver, and kidneys. Brushing your pet’s teeth takes time and patience, so start a few days each week until your pet becomes comfortable with the routine. For more information, read our guide on how to brush your pet’s teeth. Routine grooming allows the opportunity to examine your pet’s body to identify potential problems before they become serious. A useful book on at-home grooming is All Breed Dog Grooming Guide by Sam Kohl, which can be a resource for both how and what to use to groom your pet. Bathing your pet at home can save money from expensive grooming trips, but make sure to brush and comb out mats and tangles before bathing. For more tips on proper grooming read our guide to Caring for Your Pet’s Skin and Coat. 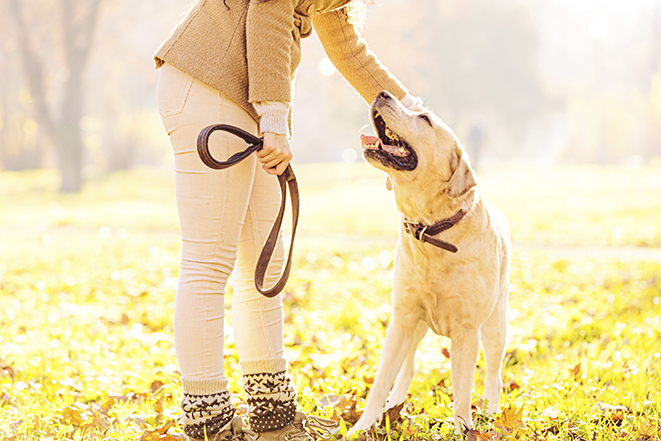 If you don’t already have pet insurance, now is a good time to consider researching a company that suits your pet’s needs as well as your budget. 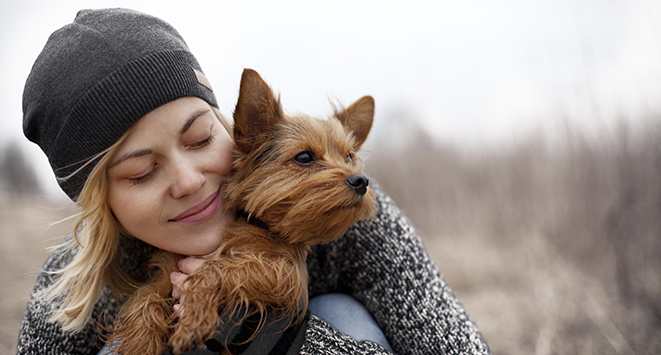 In addition to protecting your dog or cat, pet insurance also helps save lots of money since almost 95% of pets may suffer an emergency during their lifetime, which can result in hefty veterinarian bills. Another option is to ask if your veterinary office carries CareCredit, which offers instant credit to pet owners who qualify.